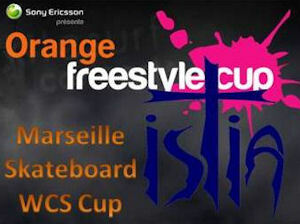 I Skate, Therefore I Am: Orange Skateboarding Cup is approaching. Steven Pineiro recently answered a couple of questions to isTia. At the time of the interview, he told us he was still looking to close up his budget to go to France. Seems like Embassy did the right thing by helping him packing his suitcase.